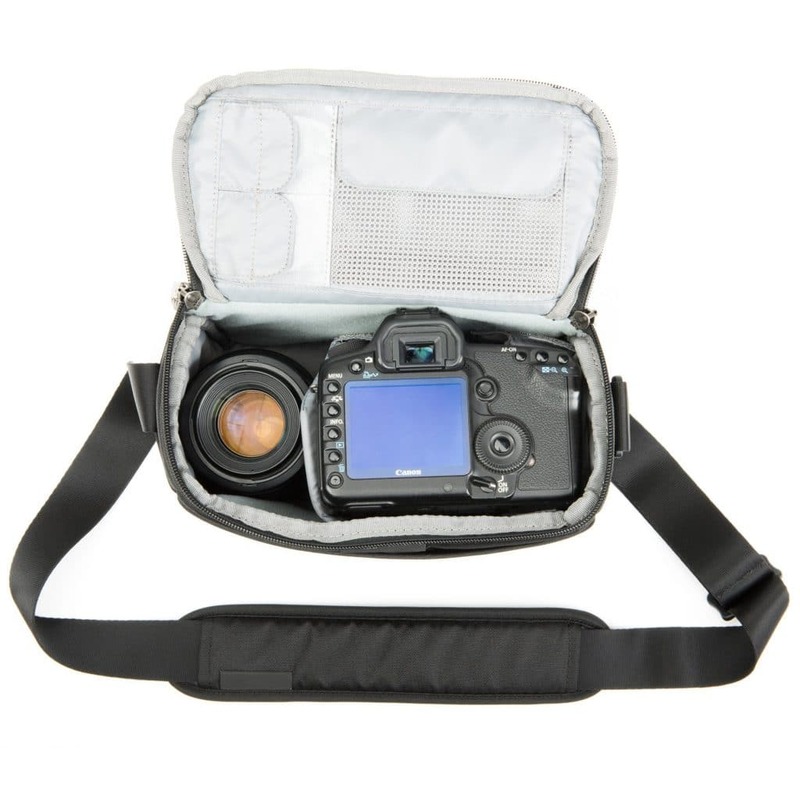 Think Tank Photo have a pretty steady stream of new product launches but this one caught my eye due to the low price points. 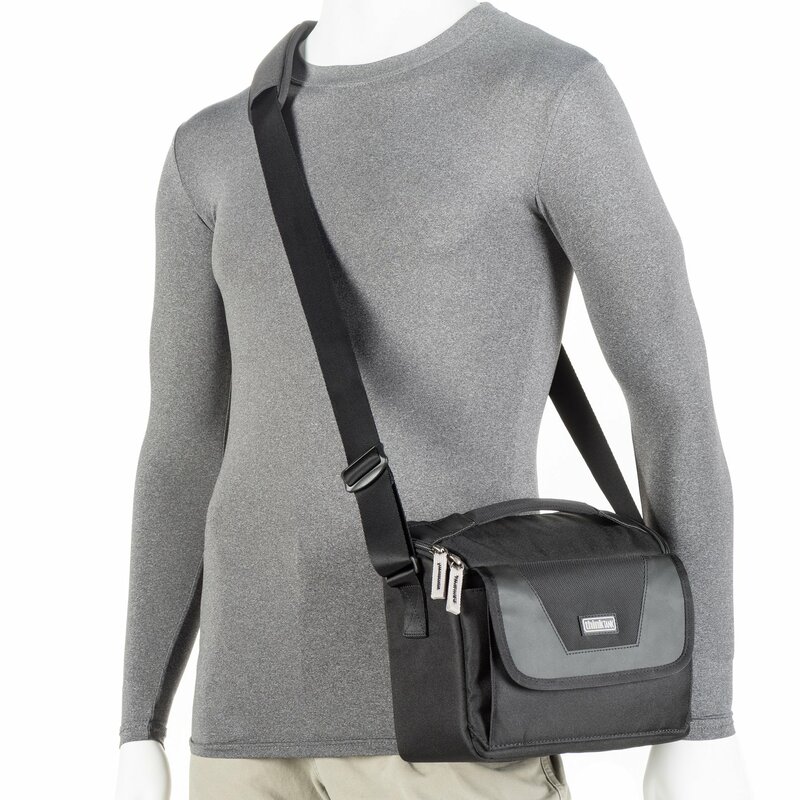 The new Storyteller shoulder bag series features three bags, and prices start at just $64.75 for the Storyteller 5 and go up to $84.75 for the largest Storyteller 10 bag. 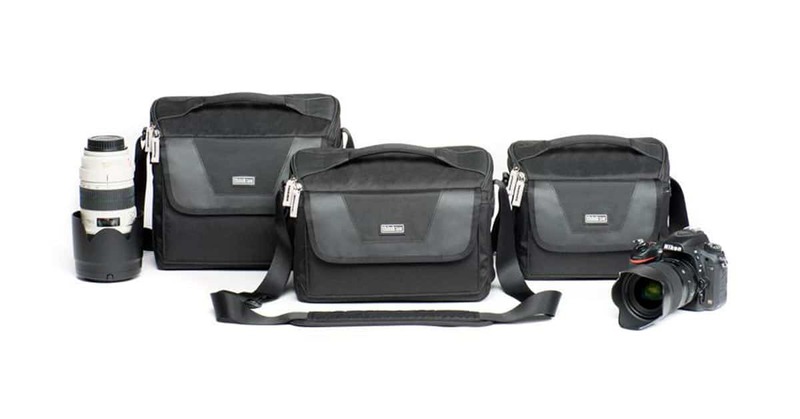 The bags look great for a mirrorless setup or a small DSLR with a couple or three lenses. 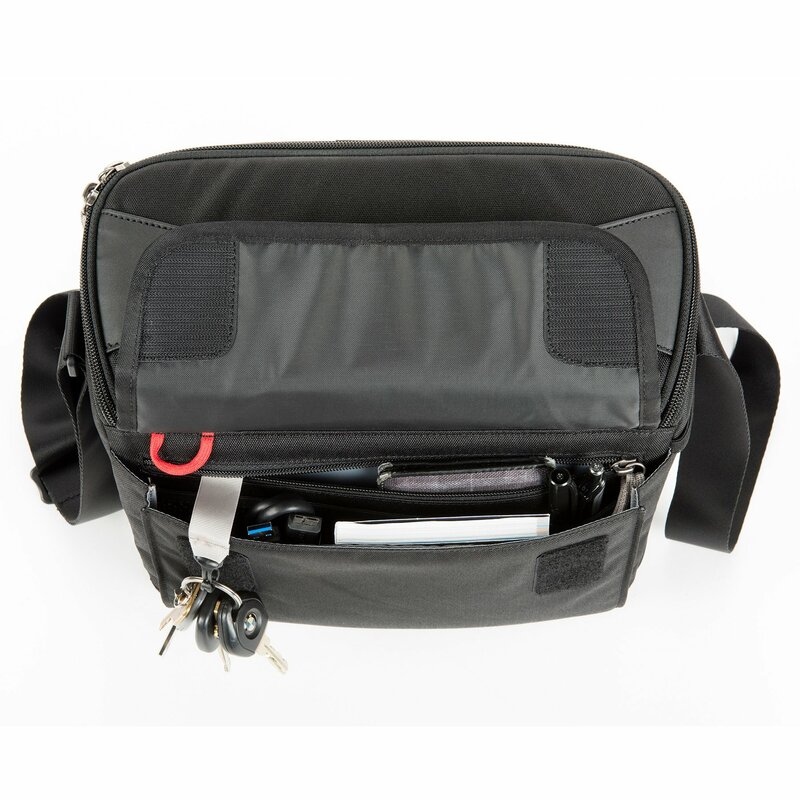 All of them feature an elasticated water bottle pocket on one side, as well as mesh battery and memory card pockets inside the lid. 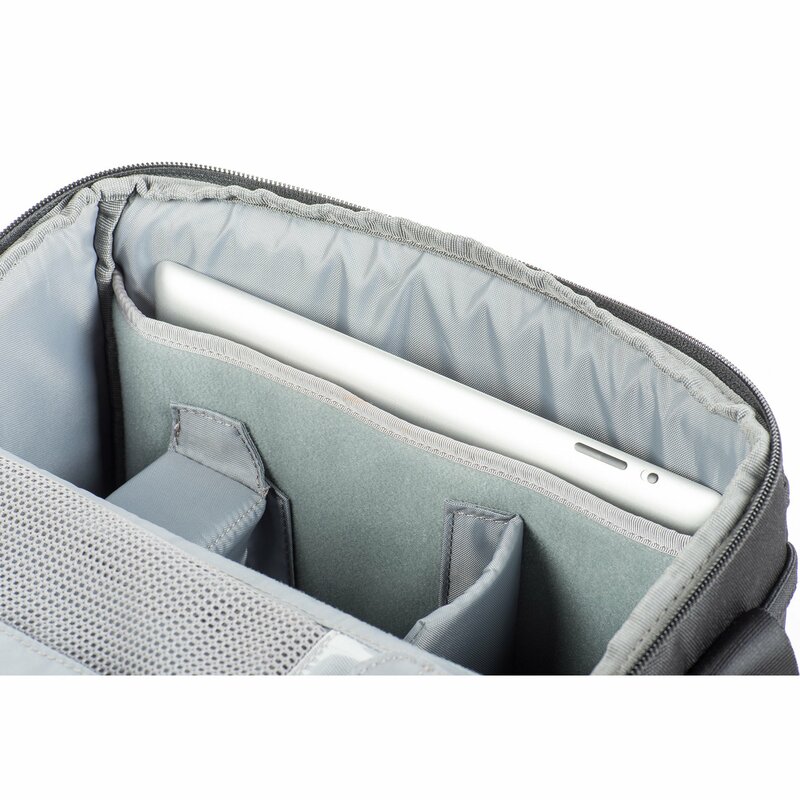 The Storyteller 8 and Storyteller 10 also have a dedicated tablet pocket for either an 8″ or 10″ tablet. 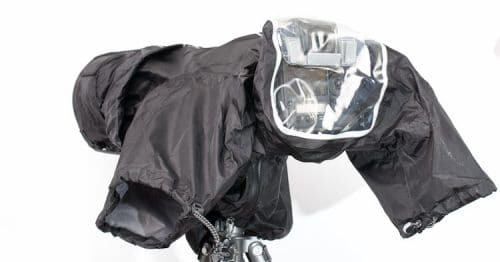 Think Tank have long been known for the quality of their products and even though these ones hit a lower price point, I’m confident they wouldn’t jeopardize their reputation. In other words, these are likely to be something of a bargain! The 8 and 10 have a tablet pocket. 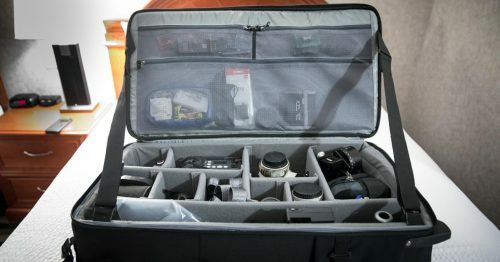 The StoryTeller 10 holds an ungripped DSLR or Mirrorless camera body, two to four standard telephoto lenses with hoods attached and reversed, and a 10” tablet. 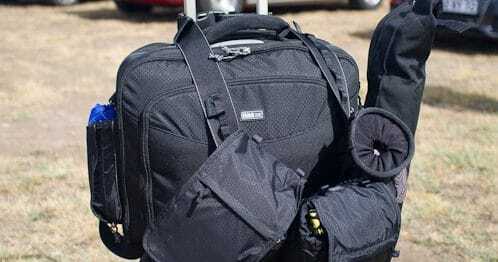 The StoryTeller 8 holds an ungripped DSLR or Mirrorless camera body, three to four small telephotos or primes with hoods attached and reversed, and an 8” tablet. Organization in the Think Tank Storyteller series. 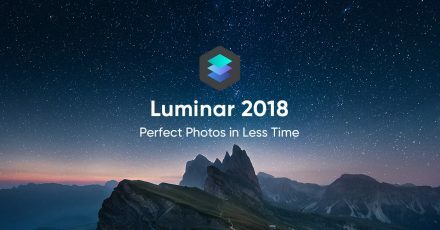 Let’s Talk About Luminar 2018… Because Its AWESOME!